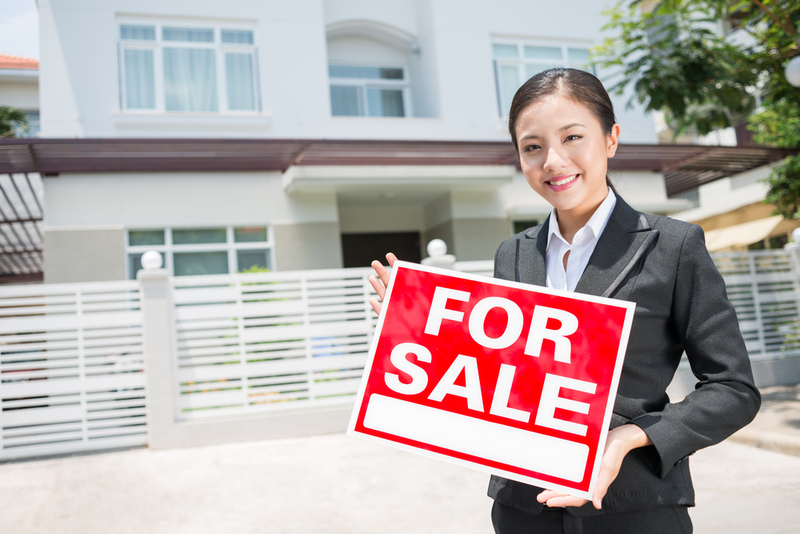 It has been said many times before, but investing in real estate is very much a numbers game. Everything you do in this business comes down to whether or not the numbers make sense. We are not only talking about dollars and cents, but what actions you need to take to get to your bottom line. The days of going on the MLS and cherry picking the best properties to make offers are over. In today’s market, you need to work for every deal you get. In most cases, that means casting a very large net and seeing what you come up with. As long as you realize that every real estate investment system is a numbers game, and you follow them accordingly, you should be able to realize success. Everything from mailings to offers take volume to come away with a handful of opportunities. If you can get 10% of the recipients to contact you, it is considered a successful campaign. Out of that 10%, you can hope to get 1-3% of those people to work with you or to move forward with your offer. Just by this exercise alone, you can see the amount of work it will take to get deals. The larger amount of people you work with, the better chance you have at getting deals closed. Of course, sheer volume alone will not guarantee you deals, but it will increase your chances. Increased marketing comes at a cost. If you are conducting the marketing yourself, it will be at the cost of your time. Even if you sub the work out, it will come at a cost of money. Ideally, the income received on any closings will pay for the marketing and allow you to continue the process. If you come up empty with your efforts, it will set you and your business back years. Sending a few postcards out and waiting for the phone to ring will not produce any results. The same can be said about making a few lowball offers and waiting to hear back from the sellers. You need to play the numbers game and increase your chances by increasing your volume. Whatever your system is for getting or making offers can work if you give it a real chance. Sending 100 letters to a distressed homeowner list that is a few months old may be throwing money out the window. Conversely, if you find 100 properties in your area that have been on the market for greater than 90 days and decide to make offers based on 60% of your estimated value this is a far better way to go. Most of these offers will not get any response at all, but the few that decide to counter have initiated dialogue and are at least somewhat interested in selling. These are the deals you can now focus on. Whatever your strategy is to get deals, you have to revert back to the numbers and remember that doing anything once will not yield great results. If you are on a budget, try mailing a smaller list many more times than a bigger list just once. The more times someone sees your name, the more likely they may call. There are many investors who have many different strategies and ideas of how to find deals. All of these come back to the numbers. In real estate investing, it is all about the numbers.